The country estate of the English neo-classical architect Sir John Soane will open to the public next spring after a £12m conservation project that painstakingly restores his distinctive vision. 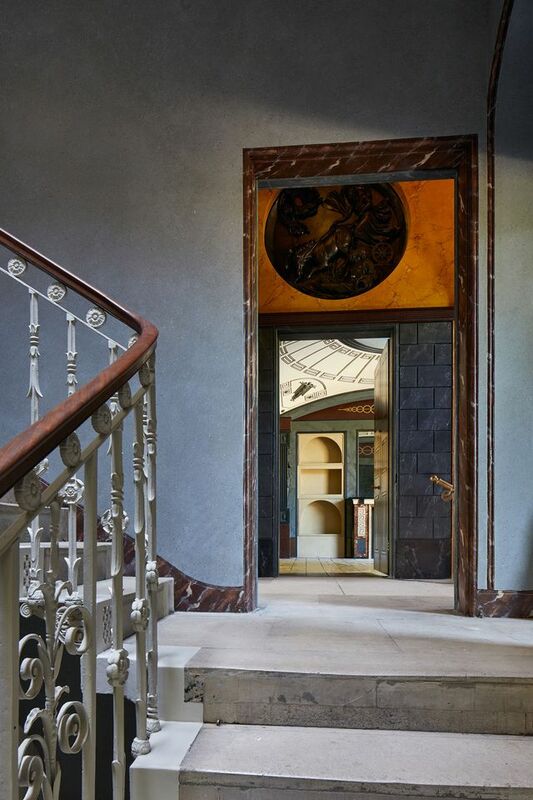 Soane built Pitzhanger Manor in the early 1800s in Ealing, the west London suburb that was then a rural village, to host his growing art collection and to entertain friends and clients. Sold after less than a decade amid family difficulties, the architect’s “jewel box” weekend retreat served for much of the 20th century as a local library. Ealing Council, which took charge of the property and 28 acres of surrounding parkland in 1900, established a trust to oversee its restoration in 2012. 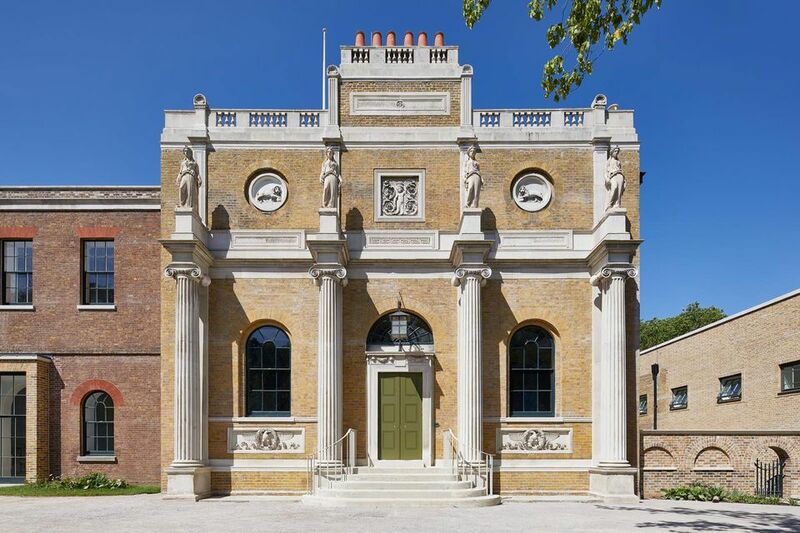 The “Soanian” details of the Grade I-listed building had been “concealed” by Victorian and Edwardian additions, says Clare Gough, the director of the Pitzhanger Manor and Gallery Trust. While part of the site was open as a museum between the mid-1980s and 2015, “the joy of the conservation project has been to take it back to the original Soane building”, Gough says. From 16 March 2019, visitors will be able to explore “every bit of the house” for the first time. The architects Jestico + Whiles, together with the heritage specialists Julian Harrap Architects, have guided the three-year project, which had major support from the Heritage Lottery Fund. Gough says that the team has reinstated “three key elements” of Soane’s design: a “spectacular” conservatory overlooking the park, a “very modern and striking” roof light over the centre of the building and a colonnade that linked the manor with a kitchen block. The 1939 library built over the kitchen will soon be reborn as a gallery space. The team researched Soane’s architectural plans and drawings in various archives, as well as studying the fabric of the building itself. Detective work was required to recreate the interiors, too. “All the dramatic decorative schemes were painted over by the Victorians,” Gough says, including paint effects mimicking marbled and wooden finishes. The upper drawing room has now been redecorated with Chinese wallpaper based on the “tiny snippets” that remained underneath the panelling, as well as watercolours of the original room and surviving period wallpapers in other locations. Pitzhanger Manor was Soane’s architectural “laboratory”, Gough says, where he experimented with ideas that informed later designs including his town house in London’s Lincoln’s Inn Fields, which he bequeathed to the nation as a museum in 1837. Sir John Soane’s Museum provided advice on the conservation process and “the trust’s plan is to continue to build that relationship”, Gough says. 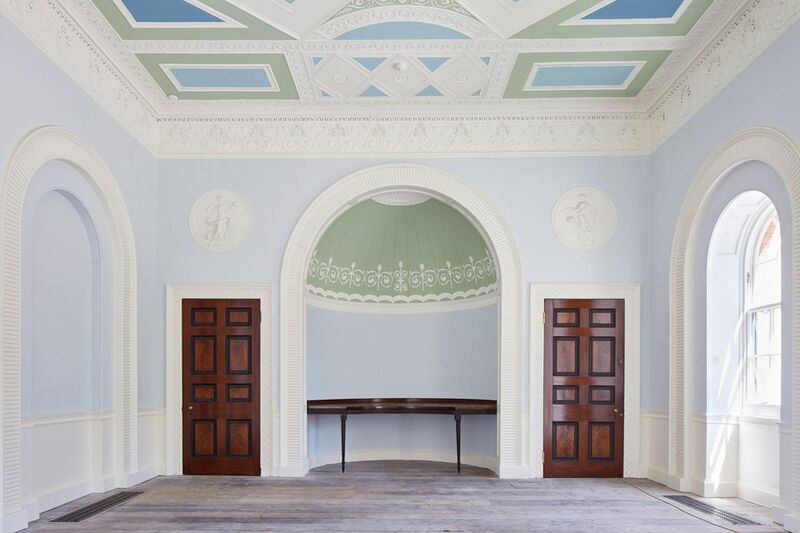 While the museum holds the entirety of Soane’s eclectic collection and research library, Pitzhanger will have new life as a gallery for contemporary artists, architects and designers. The sculptor Anish Kapoor is working on an inaugural exhibition (16 March-18 August 2019) that will offer a “wonderful juxtaposition” with Soane’s architecture, Gough promises.